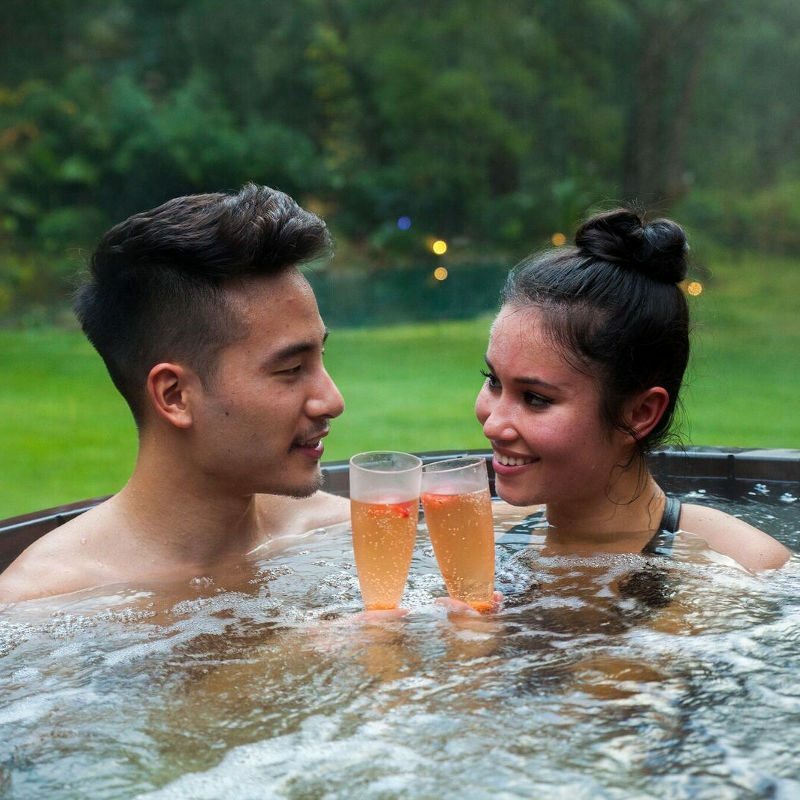 This romantic weekend getaway, staying for two nights in unique hot springs accommodation is designed for complete relaxation and connection. 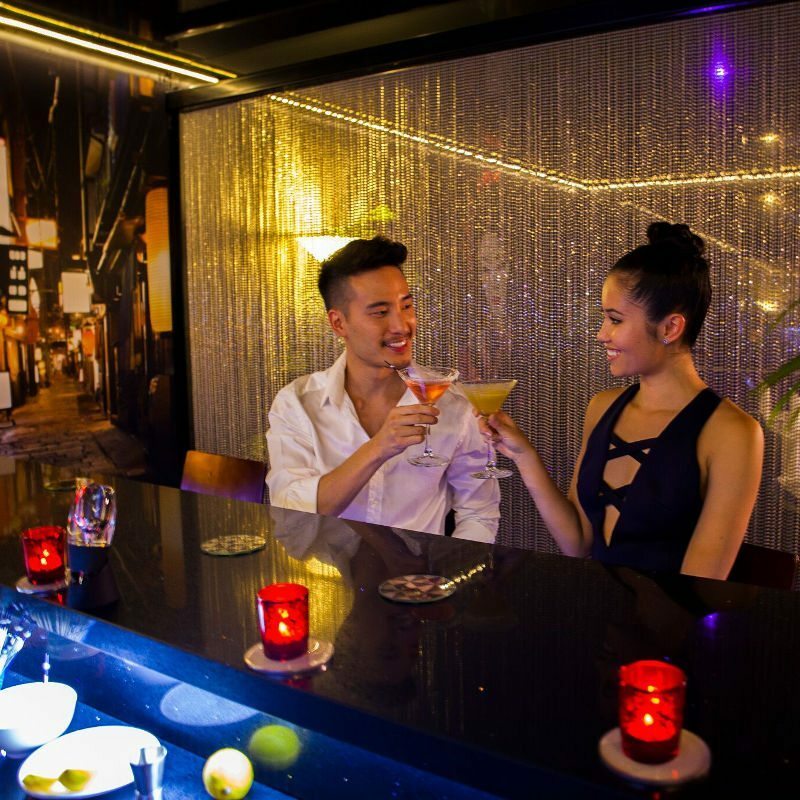 Begin your romantic package with complimentary drinks. Relax, uninterrupted in a cedar hot tub on your own private deck till late each evening. Soothe your body with a 60 minute couples massage. Share a pre dinner cocktail and 3-course dinner for two each night. Wake to an a la carte breakfast. We both loved our stay. Thank you! Indulge and relax with a 60 minute couples massage or facial in Spa de Marrakech on one day.